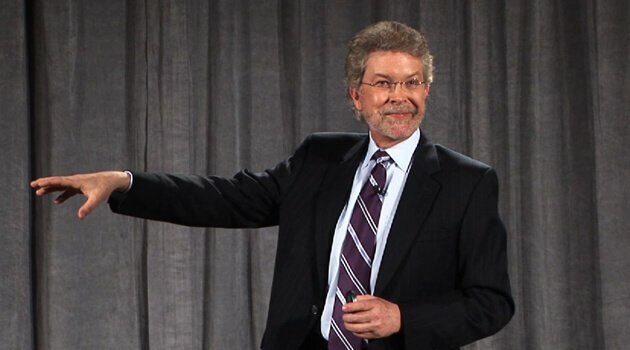 Randy Pennington is a business performance veteran, bestselling author, and an expert in helping organizations build a culture focused on results. As a speaker and consultant, Randy Pennington is called on by many of the country's best-known companies including Marriott, Texas A&M, Sprint PCS, Brinks Home Security, State Farm Insurance, and dozens of others. In addition, Randy was inducted into the National Speaker Hall of Fame and is a frequent media personality, having appeared on CNN, Fox News and the BBC, as well as having been featured in the New York Times and Entrepreneur Magazine. Discover why organizations and individuals turn to Randy Pennington when they're looking for long-term positive results.